San Mateo County Behavioral Health and Recovery Services (BHRS) provides a broad spectrum of services for children, youth, families, adults and older adults for the prevention, early intervention and treatment of mental illness and/or substance use conditions. We are committed to supporting treatment of the whole person to achieve wellness and recovery, and promoting the physical and behavioral health of individuals, families and communities we serve. We strive to provide Integrated and culturally sensitive services by mental health clinicians, psychiatrists, alcohol and drug counselors, peers, family partners and other professionals through county clinics, community agencies and a private provider network. We offer outpatient, inpatient, residential, rehabilitation, detoxification, medicated assisted treatment and other services for individuals who are eligible for Medi-Cal (we are the mental health and substance use plan for Medi-Cal beneficiaries residing in San Mateo County), Medicare, member’s of the Health Plan of San Mateo and in some instances, individuals with private insurance. We also assist uninsured and undocumented residents of San Mateo County and people of any age in a major crisis. Pregnant and parenting women receive priority admission to substance use services. For consultation, assessment and referrals to mental health and substance use treatment services, call our Access Call Center at (800) 686-0101, TDD: (800) 943-2833. Learn more about our mental health and substance use services. Preface: These statements were developed out of a dialogue involving consumers, family members, community members, staff and providers sharing their hopes for the Behavioral Health and Recovery Services (BHRS) Division. The members of the BHRS community agree to support the Vision, Mission and Values, and to strive to demonstrate our commitment to these concepts within our individual and collective responsibilities (rev. May 2019). We envision safer communities for all where individuals may realize a meaningful life and the challenges of mental health and/or substance use are addressed in a respectful, compassionate, holistic and effective manner. Inclusion and equity are valued and central to our work. Our diverse communities are honored and strengthened because of our differences (rev. May 2019). We provide prevention, treatment and recovery services to inspire hope, resiliency and connection with others to enhance the lives of those affected by mental health and/or substance use challenges. 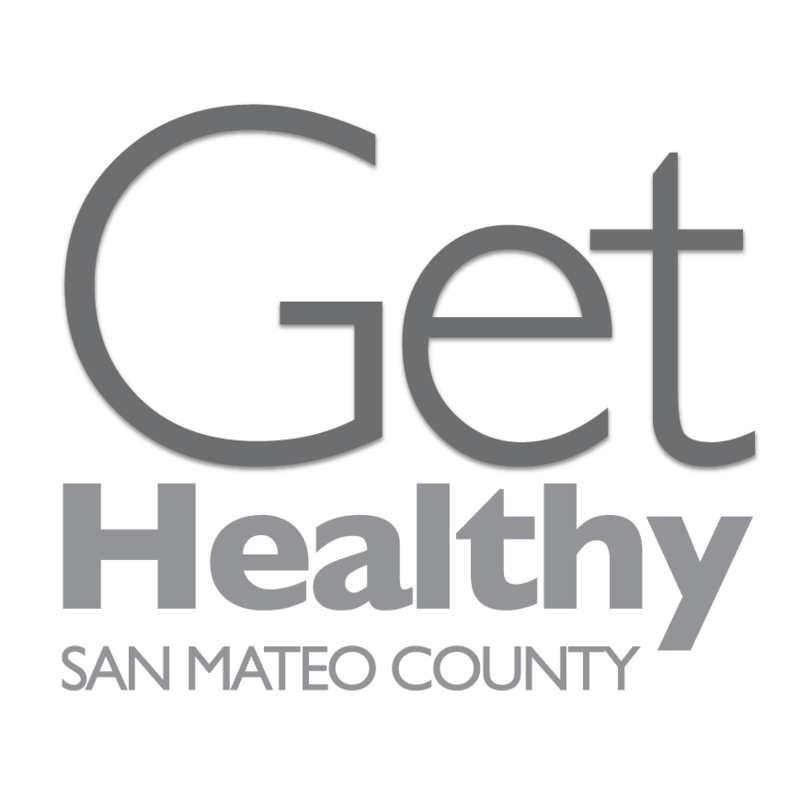 We are dedicated to advancing health and social equity for all people in San Mateo County and for all communities. We are committed to being an organization that values inclusion and equity for all (rev. May 2019). 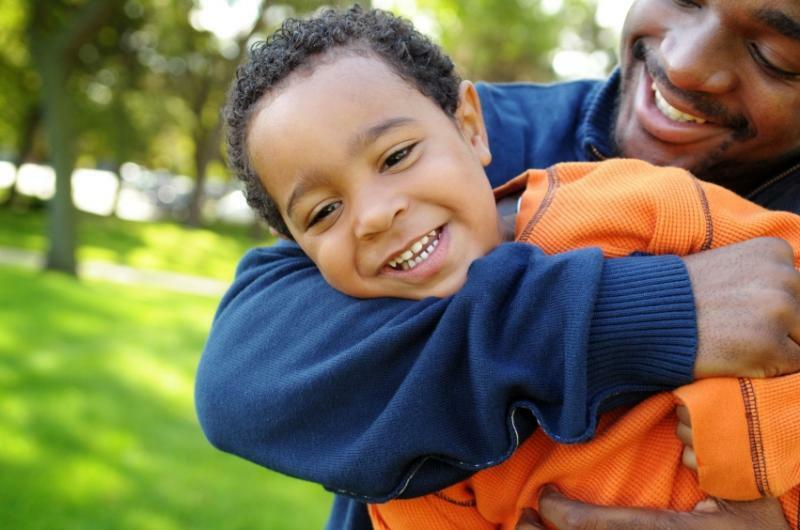 We promote culturally responsive person-and-family centered recovery. We are inspired by the individuals and families we serve, their achievements and potential for wellness and recovery. The people, families, and communities we serve and the members of our workforce guide the care we provide and shape policies and practices. We can achieve our mission and progress towards our vision only through mutual and respectful partnerships that enhance our capabilities and build. We use proven practices, opportunities, and technologies to prevent and/or reduce the impacts of mental illness and addiction and to promote the health of the individuals, families and communities we serve. Implement prevention and early intervention approaches for mental health and alcohol and drug addiction problems among at-risk populations. Partner with ethnic and linguistic communities to develop culturally competent strategies for community education and outreach that reduce stigma and discrimination about behavioral health problems and promote early identification. Improve access to mental health and alcohol and drug treatment for under/unserved populations. Promote organizational and individual cultural competency through education, training, workforce development, hiring strategies, and policy changes. Create processes for entering behavioral health treatment that support a sense for clients and family members that “this is the right place”; are designed to maintain connection with services and supports; and are timely, culturally competent, and integrated with other services people need, for example health care, human services, the justice system, and education. Partner with clients and family members to define recovery and wellness and to direct policy and services accordingly. Expand client and family self-help activities. Develop a full continuum of proven practices and supports (self help, education, treatment, employment, housing, other) appropriate to individual need that promote life worth living in the community and recovery from mental illness, alcohol and drug addiction, and co-occurring disorders. Improve coordination of care among providers and the match between the level of care provided and the level of care and intensity of services needed by clients at any time. Reduce disparities in access to health care for people with mental illness and alcohol and drug addictions. Improve their health outcomes through chronic disease prevention, early intervention, health care, and disease management approaches.